Electrical company operating as electricians Southend on sea and the surrounding areas. We cover all domestic and commercial work in Essex, from internal rewiring to external outside lighting. We are here to solve your electrical needs! We are able to service all kinds of domestic clients in Southend-on-Sea. We work on a range of projects, whether it be a new build or a historical listed building – we provide a comprehensive service that goes above and beyond client expectations. If you’re having an electrical emergency in Southend, then call us! 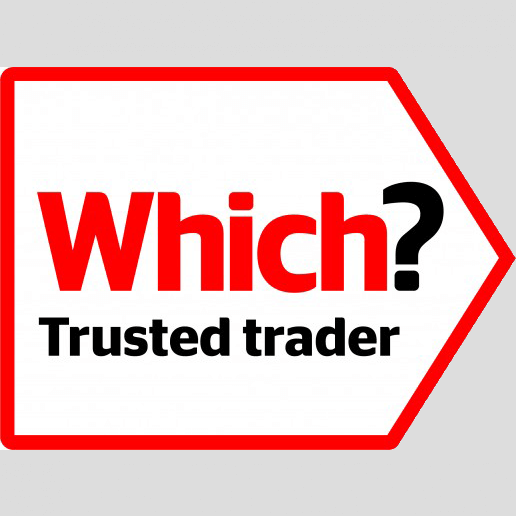 Our electrician Southend can normally be with you within half an hour, depending on the local traffic. 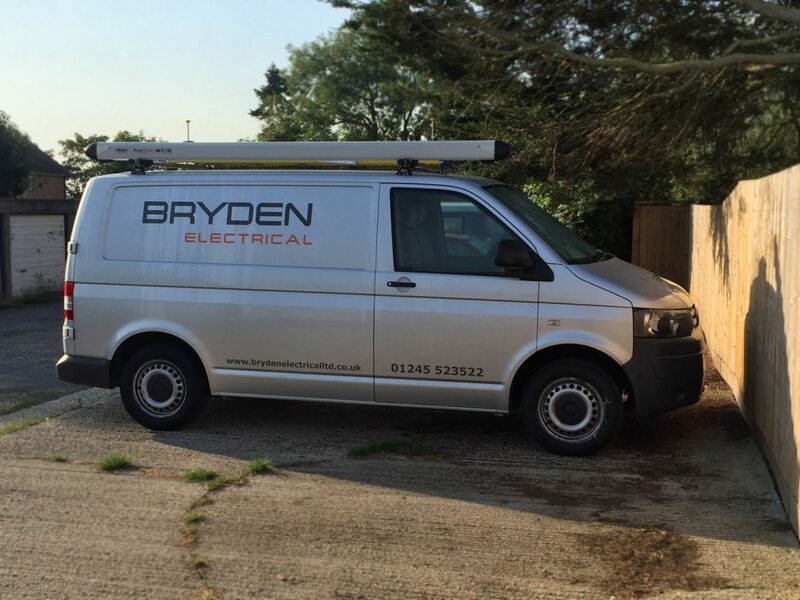 Bryden Electrical Ltd are a trusted electrical company in Essex for offices, warehouses and other commercial spaces. We provide safety tests and certification for businesses who want peace of mind that their setup is working correctly. Able to offer a 6-year warranty on all the works carried out. 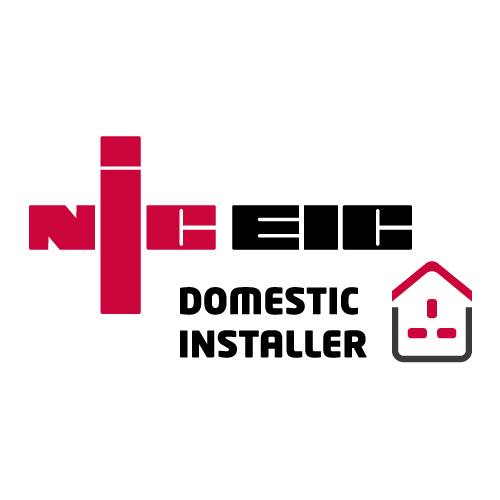 Part of the NICEIC domestic installer scheme. Always working in accordance with the British Standard BS 7671 (IEE) wiring regulations. 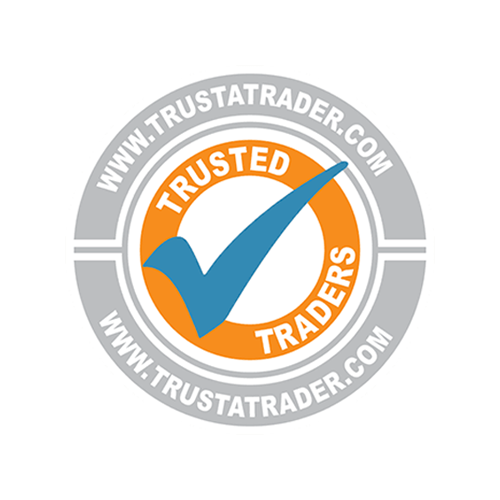 You will also see that we are one of the most trusted electrical companies in Essex on Trust-A-Trader! 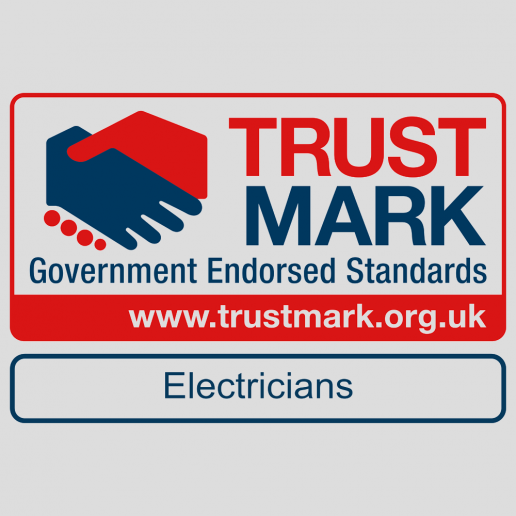 Our Southend electricians have over 15 years electrical experience and are all NICEIC registered. There are a number of reasons as to why you may need to call an electrician, perhaps a new fire alarm needs fitting and testing, or a house needs a full re-wiring with a new fuse box. We aim to cover all electrical contracting requirements in Southend, whether it be for a new build property or refurbishing an old, listed building. Whatever the electrical issue may be, call Bryden Electrical Ltd for expert help and support. Most people have very little experience with electrics, yet they try to fix the issue themselves, but this could lead to fatal consequences. We have been in the electrical industry a long time now, and we have seen some dreadful installations in Southend, from exposed wiring to insufficiently sized fuse boxes to cope with the electrical demand of the house. It’s not worth the risk of re-wiring a house by yourself – so make sure to call in the experts! We aim to deliver fast, reliable and affordable electrical services in Southend and nearby towns such as Benfleet, Leigh on Sea, Westcliff on Sea, Prittlewell, Wakering, Rochford and other surrounding areas. If you need any electrical assistance, or are unsure of an electrical issue in your home or office, then we would always recommend calling in a professional for peace of mind and safety.